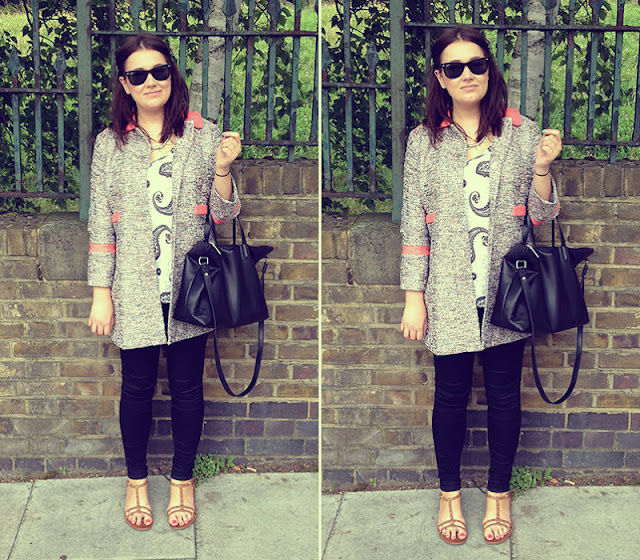 Our latest instalment of Meet... the bloggers series sees us chat to Kate from Gh0stparties. Whose obsession for all things beauty has us glued to her youtube videos. 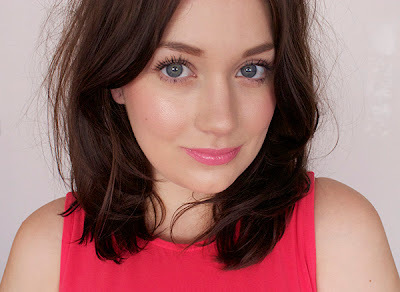 Read on to find out more about the girl behind the blog... and her Jedward secret! 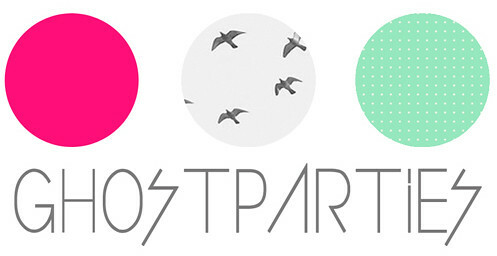 Ok, first up who is Gh0st Parties? Gh0stparties is me, Kate. I'm 21 and live in London (soon to be Glasgow!) I spend absolutely all my time blogging about beauty and fashion! I'm obsessed with skincare and I have an unhealthy addiction to all thing internet related. I guess it would be coming up to two years now (wow!) and I'm not sure how I got in to it as I hadn't heard of blogs at the time but I had finished uni and I was getting more and more in to beauty products and I started writing about them. After I found the beauty community it inspired me to post more and be more engaged and it's just taken off from there. In all honesty, I don't read too many other blogs as I try not to be influenced too much by what other people are buying (so difficult! ), I want to test products myself, products that I would buy anyway and not items that are hyped up at the time, to keep my blog original and to stay ahead of the trends. Of course, there are some blogs and bloggers that I adore and I guess they inspire me, as well as my non-blogger friends who are never sure where to start when it comes to beauty or style. Inspiration is all around me, I guess! I would say grunge mixed with girly, I like trends but I love to give my own take on them and I only wear what suits my shape. We love watching your youtube videos, have you got any advice for any other bloggers who are thinking of doing their own? I would absolutely say not to over think it, take the plunge and brush off any negative comments. YouTube is different from blogging and I think when I started my channel (much later than my blog), a lot of followers of mine expected me to be perfect from day one but it does take a bit of getting used to so keep at it. The awkwardness and bad habits will ease out eventually and you will always get more positive comments than negative so always, always concentrate on the good! I have some awful habits that are always pointed out to me in the comments but life's too short to worry about it. My iPhone, Copella apple juice and REN face masks. I scale the country a lot as my family and friends live in Scotland - you will usually find me in a bar in Glasgow with my boyfriend or in bed watching Revenge. Mainly though, I blog or think about blogging! I once met Jedward and got their autograph and my picture with them. No shame. None. Impromptu picnics in the park in the evening with rosé wine and strawberries and the best people.